From June 14 - 16, FOOD & WINE will bring the best to wine and food lovers from all around the country through wine tastings, culinary demonstrations, seminars, parties and more and will host some of the most renowned talent, such as Jacques Pépin, Stephanie Izard, and Hugh Acheson. The Classic brings the pages of FOOD & WINE to life and can put your brand in direct contact with an audience of 5,000 affluent consumers and industry decision makers. 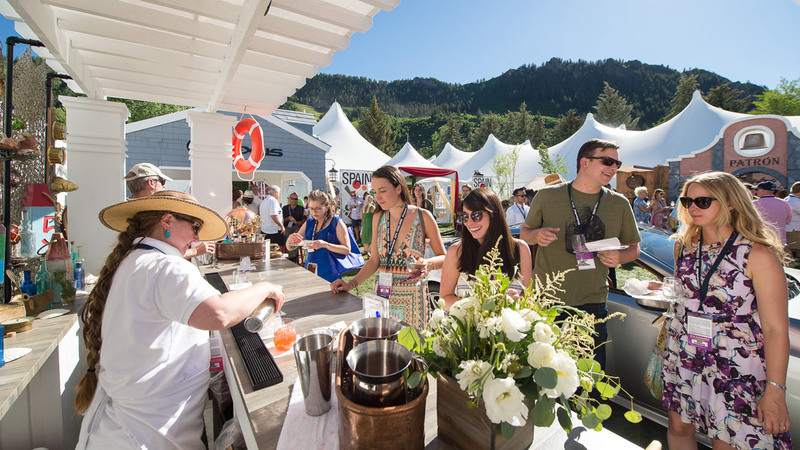 Applications to apply for an exhibitor table at the 2019 FOOD & WINE Classic in Aspen will be available in January 2019. Please make sure to check back to apply. How do I exhibit at or sponsor the FOOD & WINE Classic in Aspen? 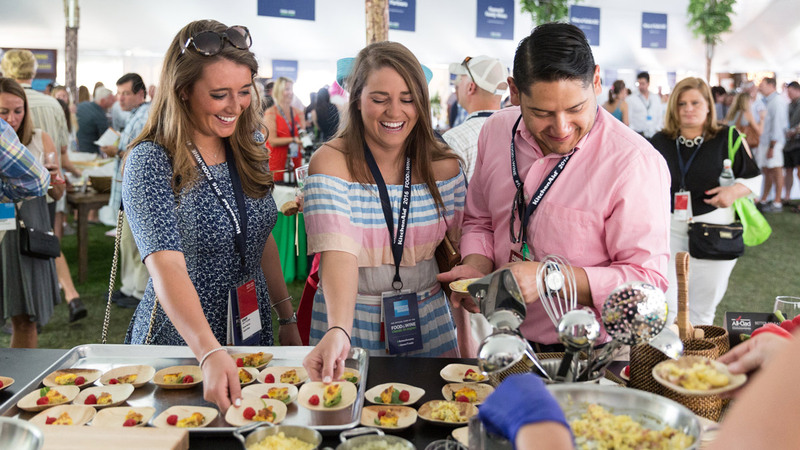 We have many opportunities available at the Classic based on advertising in FOOD & WINE magazine, including sampling product to 5,000 attendees in the Grand Tasting Pavilion throughout the weekend, custom event integration, and, at the highest level, sponsorship of the Classic. For brands who do not do any national advertising, we offer the opportunity to apply for and purchase a select number of remaining exhibitor tables in the Grand Tasting Pavilion. Applications will be available on our website beginning in January 2019. What is the Grand Tasting Pavilion? 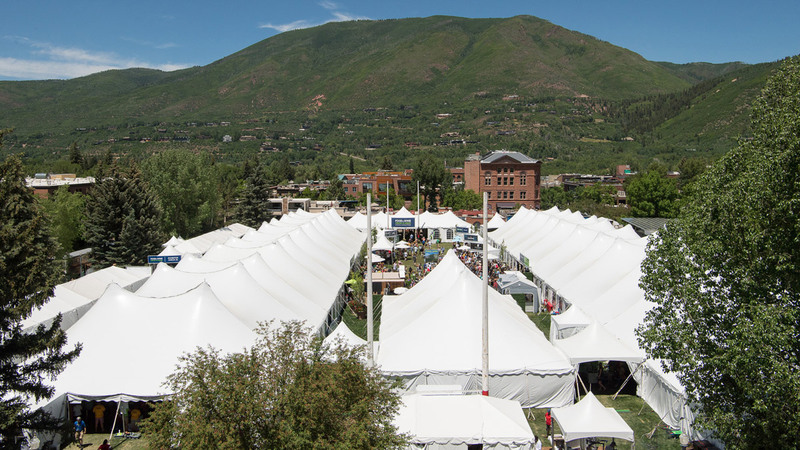 Located in downtown Aspen, FOOD & WINE's Grand Tasting Pavilion commands center stage from Friday through Sunday. 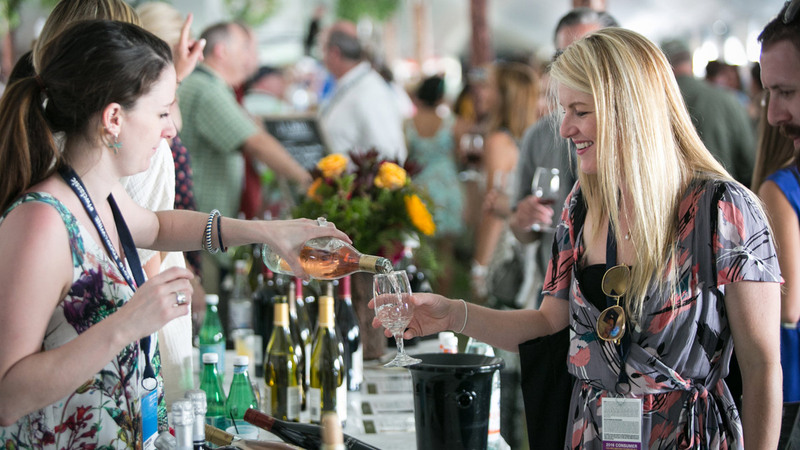 During five consumer Grand Tastings and three Private Trade Grand Tastings, wine and food enthusiasts make their way through the tents sampling wines and dishes from around the world. Are Exhibitors Able to Participate in All Tastings? Yes, exhibitors are required to be present and participate during all consumer Grand Tastings and Private Trade Tastings during the weekend. How much does an exhibitor table at the FOOD & WINE Classic in Aspen cost? Passes: Each exhibitor table includes 2 passes, but should exhibitors require additional passes, they may purchase them. Exhibitors can purchase 2 additional passes at a discounted rate and 2 further passes at the full rate. Passes are labeled with the table name only, so they are transferrable between staff as long as everyone working has a pass when they are in the event venue. For reference, in 2018 the discounted exhibitor pass cost was $1,100 per pass and the full exhibitor pass cost was $1,700 per pass. Staff lodging in Aspen. 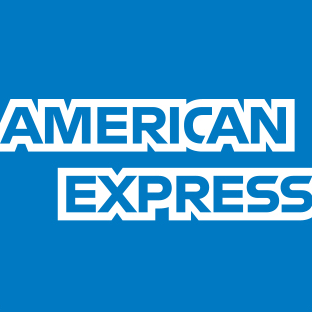 For information about lodging in and around Aspen, please call Stay Aspen Snowmass (877-900-9463). Table décor: FOOD & WINE provides an exhibitor banner for each exhibitor table, but exhibitors are allowed to use additional tabletop signage and décor. Product costs, including shipping and distributor costs, as all wine, spirits, and beer must be delivered to the event via a licensed Colorado distributor. Each exhibitor table includes of a six-foot table with linens, two exhibitor passes, access to dry storage, chilling tubs for wine, ice, spittoons and a custom exhibitor banner. Two (2) complimentary exhibitor passes are provided per exhibitor table for personnel working the event. Exhibitor passes provide access to all Grand Tastings and, on a space-available basis, entrance to cooking demonstrations and wine tasting seminars. 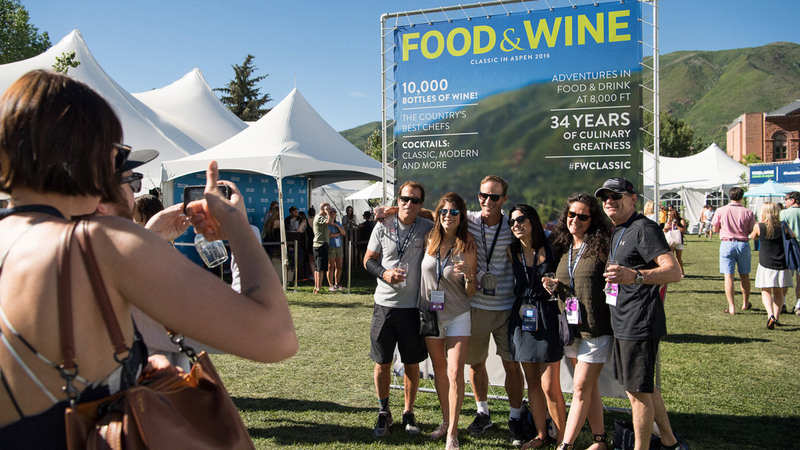 Everyone is required to wear a valid event pass and 2019 FOOD & WINE Classic in Aspen lanyard at all times, in all venues for all events, even when working at the exhibitor table. o	Additional exhibitor passes may be purchased while supplies last. Exhibitors may purchase two (2) additional exhibitor passes per table at a discounted rate, while supplies last. Any passes beyond the first 2 additional per table will be at the full rate, while supplies last. In 2018, the discounted exhibitor pass cost is $1,100 per pass and the full exhibitor pass cost is $1,700 per pass. Once approved, exhibitors will receive email notification on how to purchase additional exhibitor passes. Are there any restrictions for Wine, Spirits and Beer Exhibitors? Colorado law dictates that a licensed Colorado distributor must deliver and handle all wine, spirits and beer for the FOOD & WINE Classic in Aspen. If applicable, please include your Colorado distributor on the exhibitor application form. If you do not have a Colorado distributor, you may still apply for an exhibitor table. Once approved, please contact sarah.ensign@foodandwine.com and we will send information about temporary distribution. Please be advised that the distributing process can take up to eight weeks and will be an additional cost to you. Is there a list of 2018 FOOD & WINE Classic in Aspen Exhibitors? Yes, please click here to view the 2018 exhibitor list.